Donald Trump held a press conference March 20 announcing the 2014 cast for The Celebrity Apprentice. He explained that the show was on a brief hiatus from filming due to his other commitments, (getting a weave?) but that we can definitely expect the show to up the ante for upcoming season. Although we know we’ll be be seeing some of Donald’s children, Ivanka, Eric, and Donald Jr., in the boardroom during this season, we don’t yet know the full [official] cast list. Apparently, reporters who were at the press conference are not yet allowed to release the names at this time, but the majority of the names that have been thrown around are bound to be accurate. Kate Gosselin, for example, is probably guaranteed a slot, as is fellow reality star Brandi Glanville. There’s also a rumor that Brandi’s co-star from the Real Housewives series, Kenya Moore, will also be joining the show. Kourtney Kardashian‘s husband, Scott Disick, was also being considered as were Sharknado star Ian Ziering and former Cosby Show star Keshia Knight Pulliam. There’s also the award-winning figure skater Johnny Weir, in addition to former tennis player and current coach Martina Navratilova. And lest we forget, there are also some intellectual names on this list, such as attorney, reporter, journalist and talk show host Geraldo Rivera. These are just some of the names that have been thrown around, but I can guarantee that most of them will be on the official cast list once it’s announced. Granted, we can still argue about their suitability to be on The Celebrity Apprentice, but I guess the key word here is celebrity. Even that is tenuous at best, but in today’s reality-show obsessed world of fame, even D-list reality stars are considered celebrities. 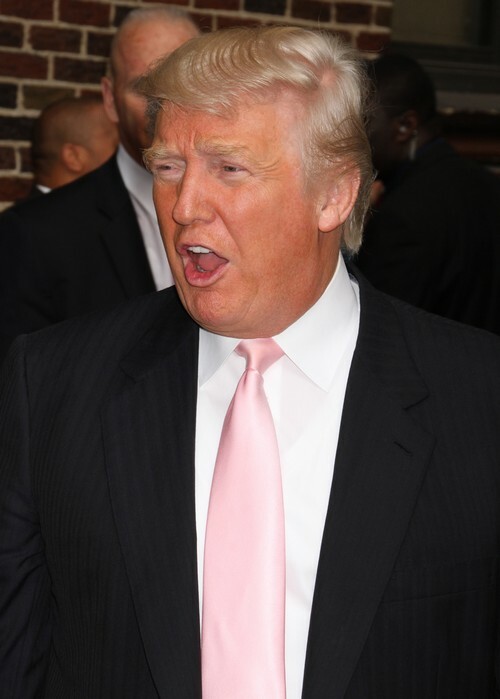 Celebrity Apprentice 2012 Major Spoiler Alert – Who Goes Home Tonight!